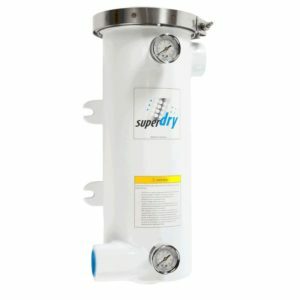 SuperDry Systems Inc. is a leading manufacturer of compressed air dryers specializing in the high-quality filtration, separation, and purification of compressed air. 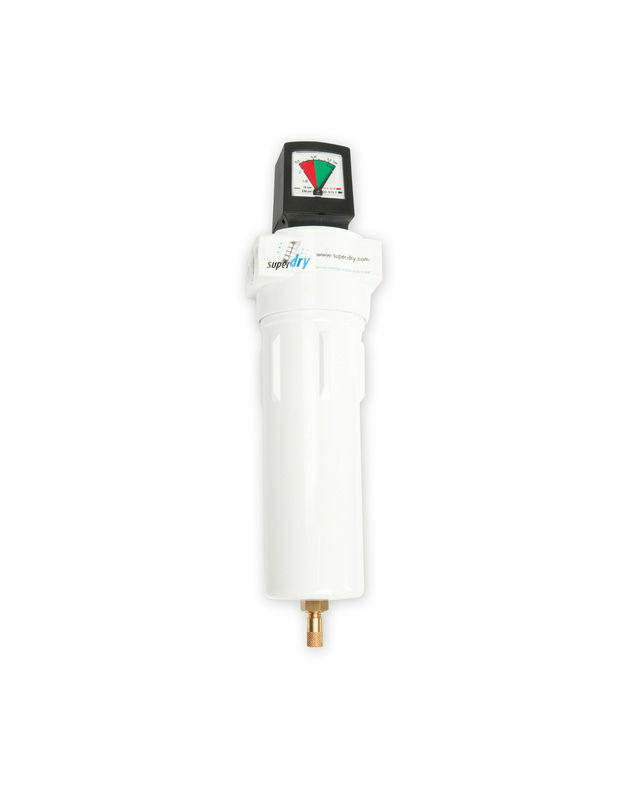 Up to 300 SCFM per air dryer; the SuperDry Compressed Air Dryers contain two highly efficient polypropylene coalescer elements at inlet & outlet ports to absorb oil and solid air particles. 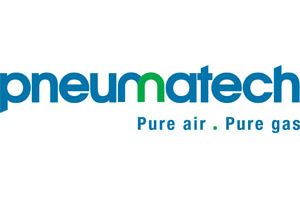 Contains a coalescer filter (FC) designed to filter water, oil and other contaminants and a miniature desiccant dryer (FD) to remove moisture from your compressed air system. 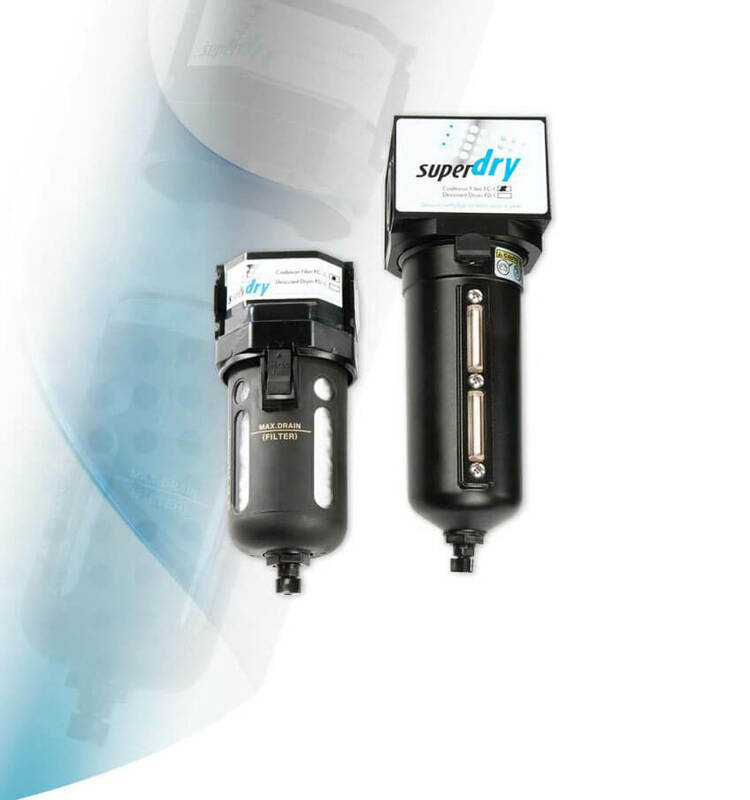 SuperDry Water Separators have been designed for the efficient removal of bulk liquid contamination from compressed air with excellent liquid removal efficiencies at all flow conditions. 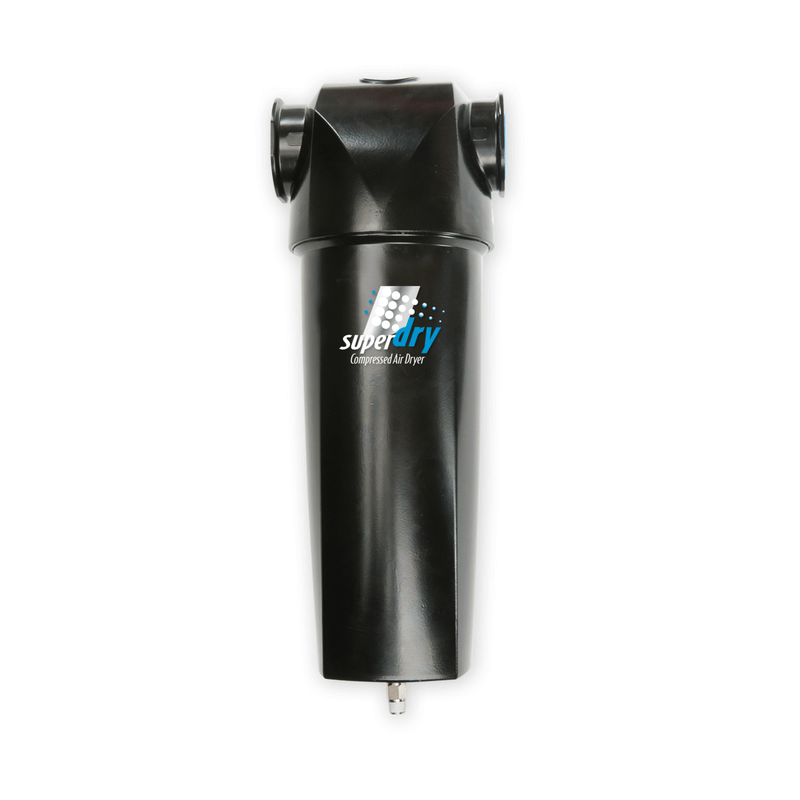 SuperDry FSD Series filters effectively remove up to 99% of contaminants present in the compressed air maximizing air-tool service life while keeping pipes & valves free from contaminants. 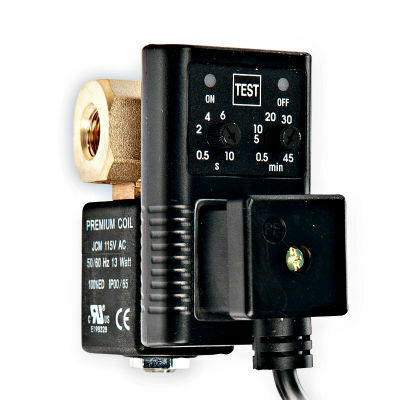 The SuperDry TD-1/4 is designed to provide a solution for the automatic draining of compressed air system components where condensate and contaminants collect.